The game is being developed. 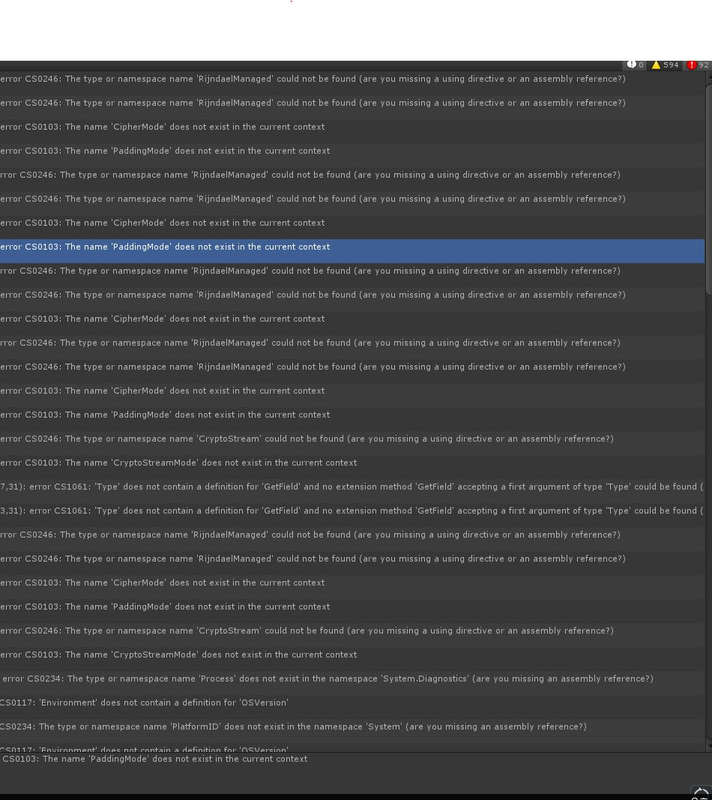 The Unity editor plays well. 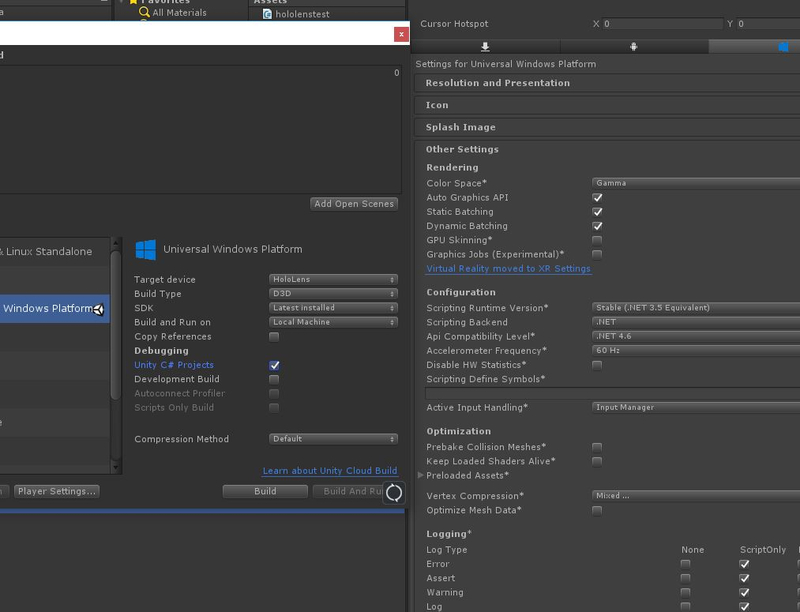 My computer has a different version of Unity and a visual studio as well as a visual studio 2015. Are you using a dll? And is that dll set to be compiled with Windows Store and x86? And does that dll support UWP? I assume that is because the SteamVR plugin may not support UWP?